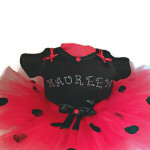 Featured in this listing is an exquisite red tutu with black polka dots. 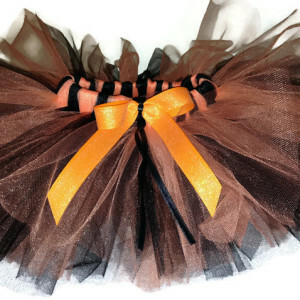 The tulle used to create this tutu was made in America. 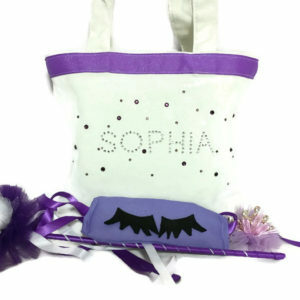 It is a chiffon like tulle that holds it’s shape, is soft to the touch and is flame retardant. 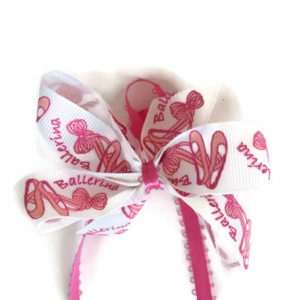 A beautiful red tutu set for any birthday party. 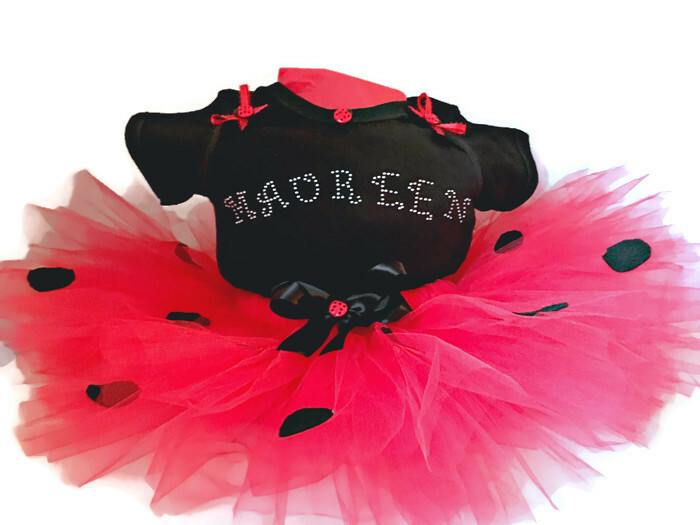 The black diaper shirt is embellished with rhinestone. Any name can be added to the shirt. 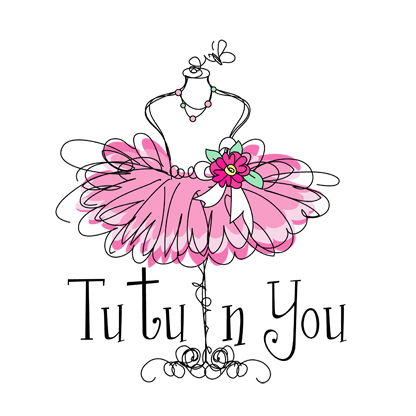 The finishing touch on both the shirt and tutu are the satin bows with ladybug buttons in the center. 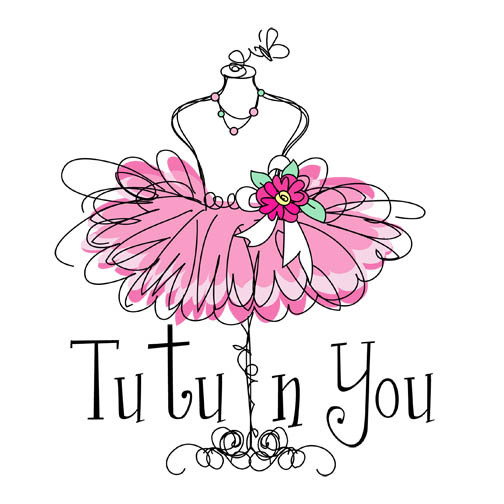 Tutu Cute!